What a joy it is to help welcome a brand new baby to a family through photographing all those tiny details to help them to remember this fleeting time as she quickly grows! 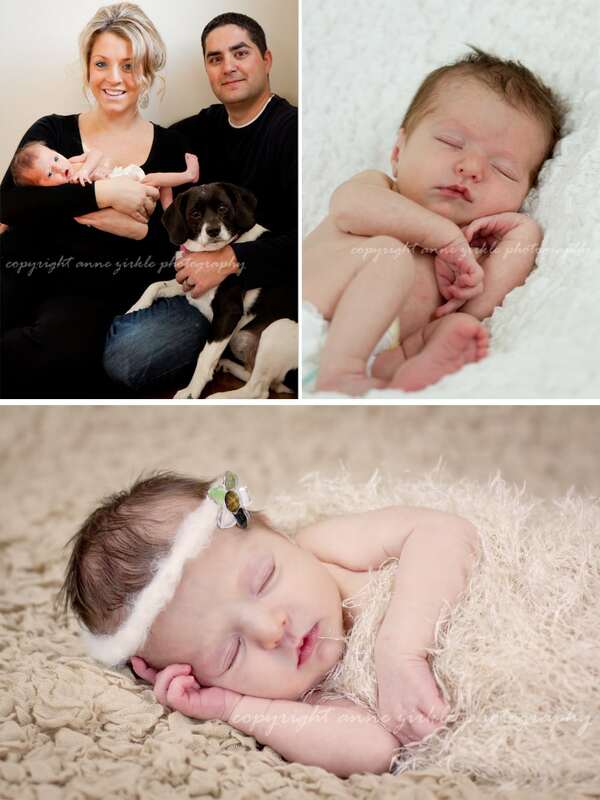 I met Emily and her mommy and daddy when she was just 7 days new. She was already becoming more alert and would quietly observe the world around her as I photographed her and her parents. Miss Emily had started that one-week growth spurt on the day we met and she was very hungry! 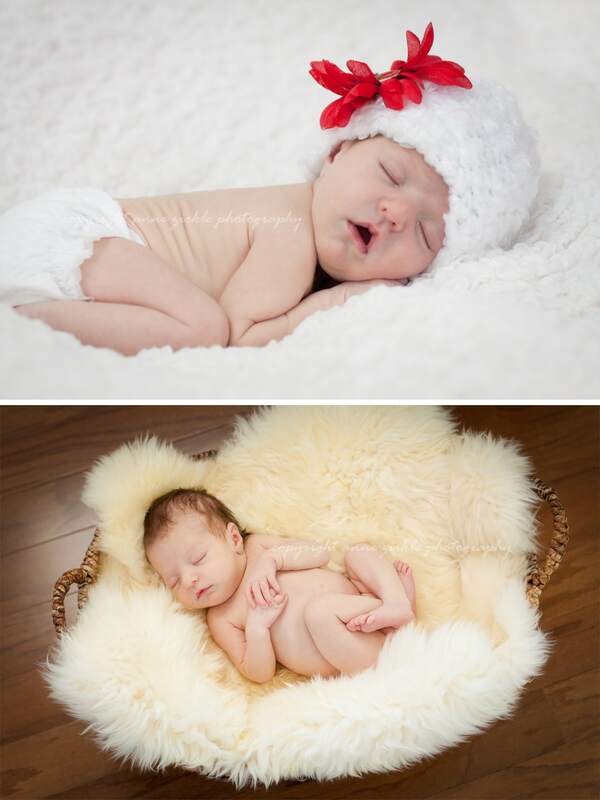 One of the great parts of hiring a custom photographer for newborn photos is that parents don’t need to feel rushed through a 15-20 minute session in the hopes that they walk away with 1 or 2 “decent” images. 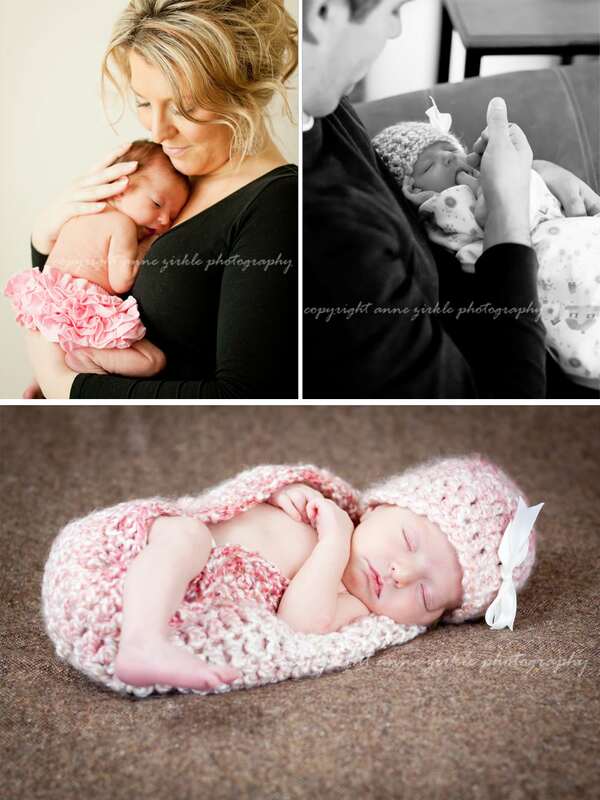 I will take as much time as is needed to allow for feeding(s), soothing, and re-diapering so that parents will have 20-30 keepsake images from our session. And now, join me in welcoming Emily! Isn’t she lovely? Congratulations to the “A” family! May your lives together be filled with joy. I can’t wait to see you all again when your new little miss is a wee bit older!